A J Brooke is a family owned and personally run funeral directors and monumental mason. We pride ourselves in offering exceptional services and specialise in tailoring a funeral or memorial to your individual requirements. We serve families in Bracknell, Ascot and surrounding areas. We are here to support and guide you through the process of arranging the funeral service, as we understand this is an extremely hard and distressing time. 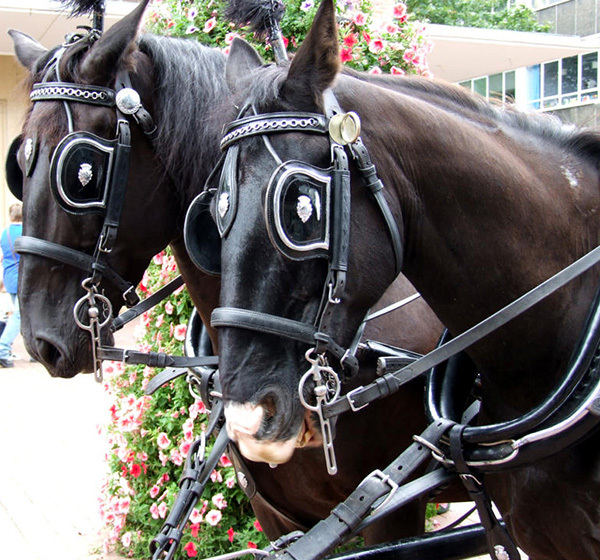 Wide Range of Alternative & Traditional Vehicles including Horse Drawn Carriage.